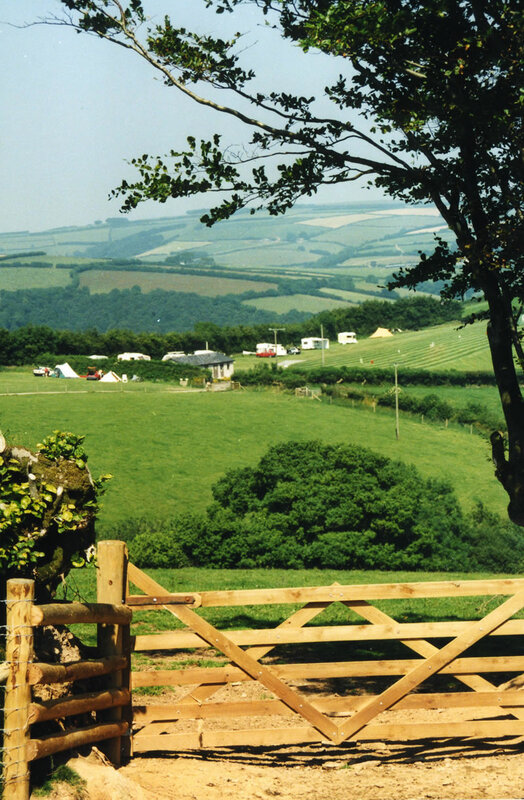 We are in an unique position with spectacular views - a haven for those who enjoy the peace and quiet of the real countryside. 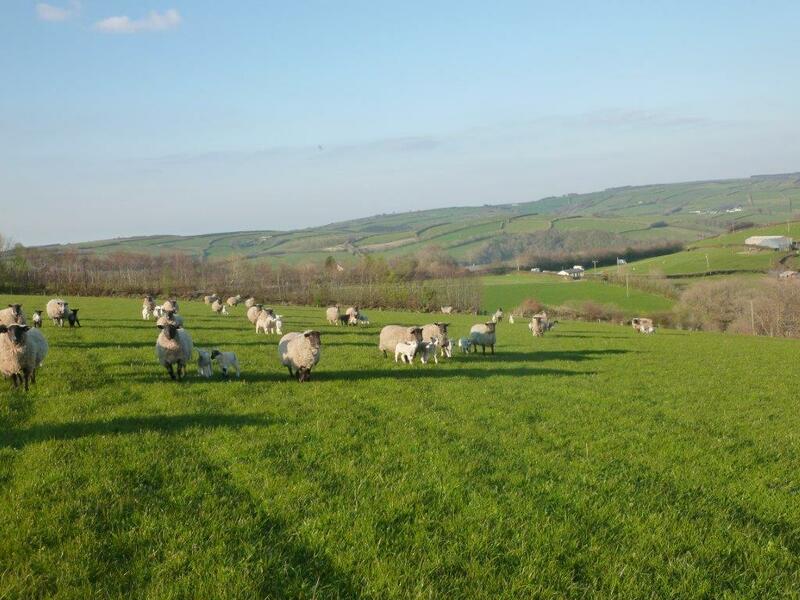 We are ideally situated for moorland, woodland and riverside walks and for spotting an abundance of wildlife and birdlife. 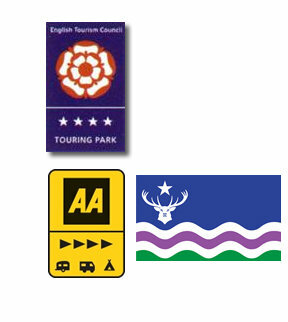 We hire out maps with six suggested walks of varying lengths starting and finishing at the campsite. 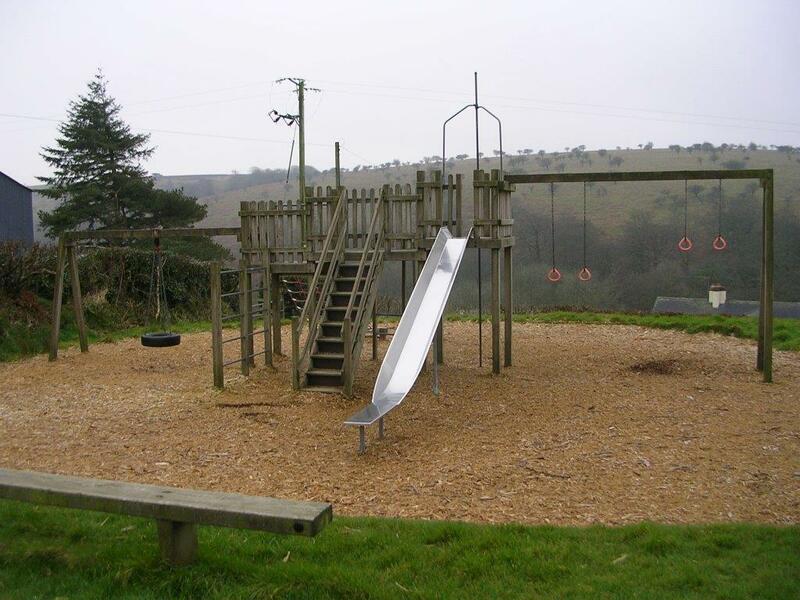 We donate half of the money to the National Park for their environmental projects. 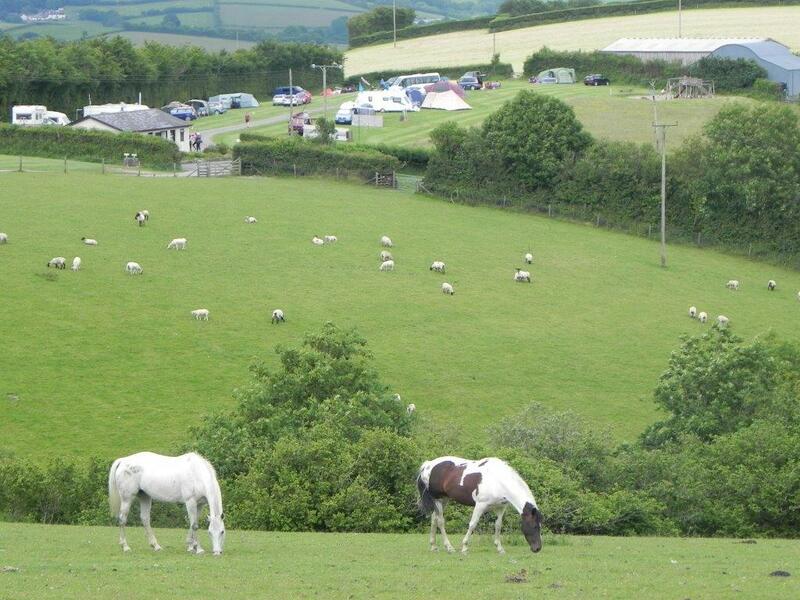 From your caravan or tent you may see the wild Exmoor ponies, red and roe deer, buzzards and red kites as well as hares and hedgehogs. We have been awarded a David Bellamy Gold Conservation Award for many years but now have a silver award. 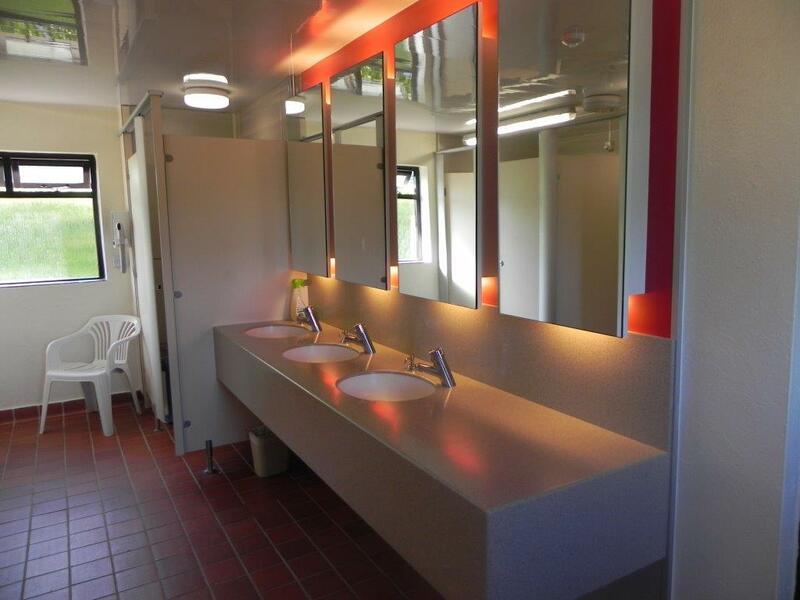 Disabled facilities with toilet, shower and basin, shaver point, hand and hair drier near level hook up. 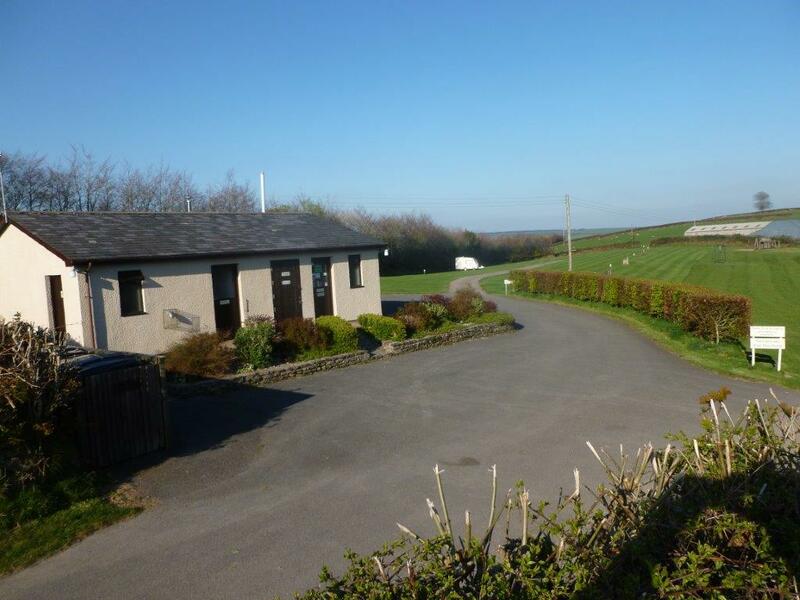 Dogs are welcome provided they are kept under strict control, do not foul the park and are not left unattended. 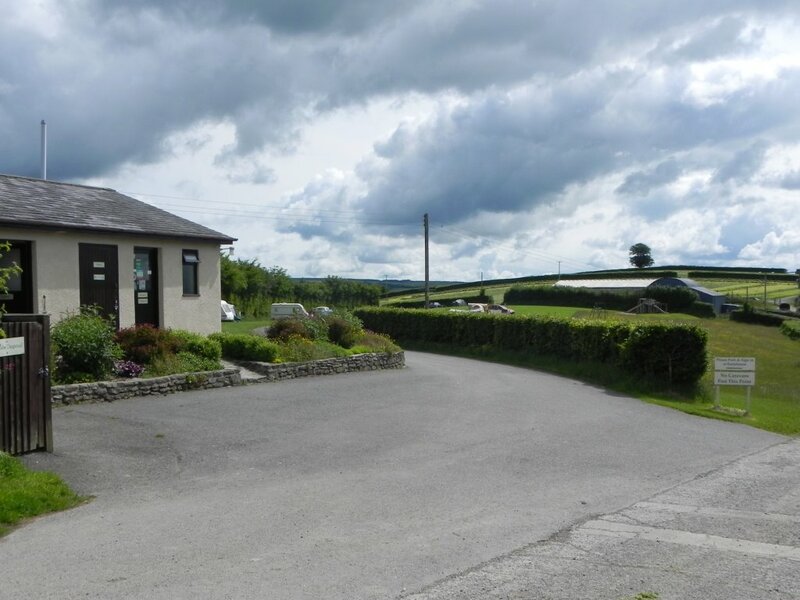 There are acres of moorland outside our front gate for exercising and toileting dogs. 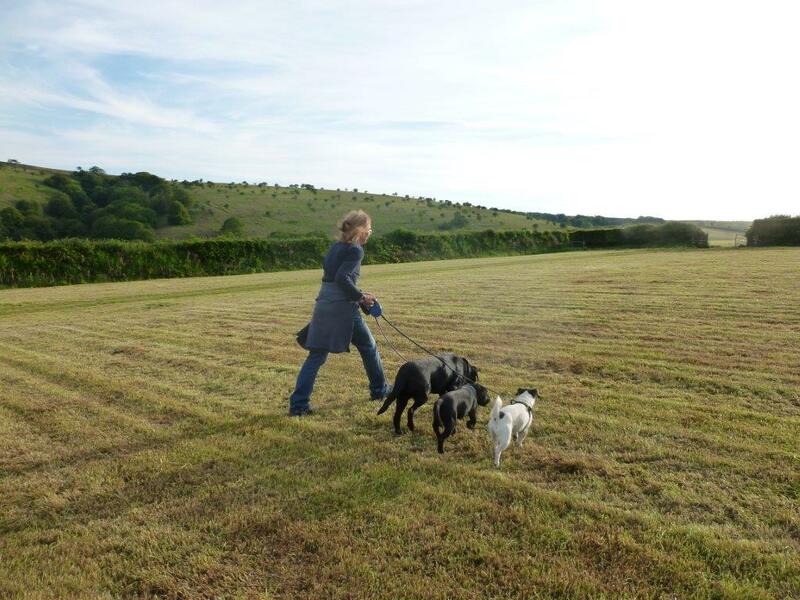 We do ask that if your dog does foul the campsite you clear up after it and dispose of the bags. Please do not leave bags on the site or on the moor. We would ask you to make sure that your food is stored securely to avoid attracting unwanted visitors. We do allow barbeques but only if kept well off the ground to avoid scorching the grass. For the same reason please try not to put hot pans and kettles on the ground. Although it may seem obvious we would ask that before disposing of barbeques please make sure that they are completely cold. 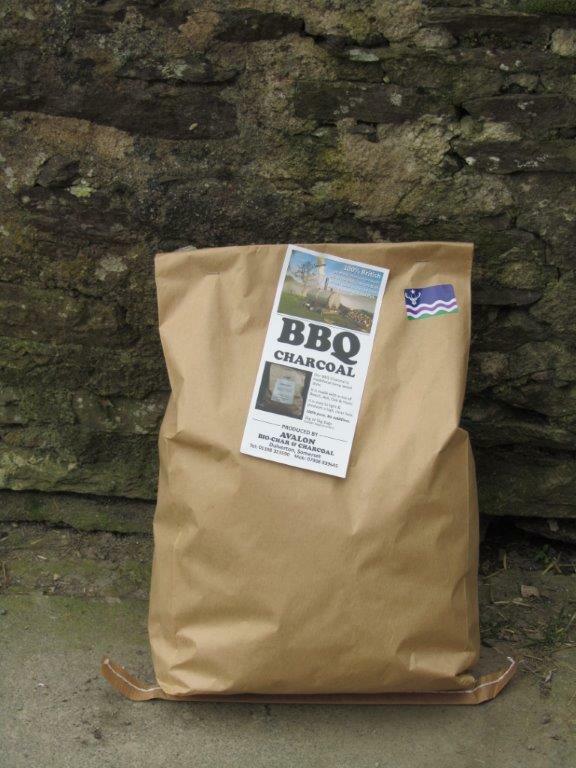 We can supply locally made high quality charcoal. As a general rule plots should be vacated by 11am so that the plot is free for the next unit to arrive on or after midday. At less busy times it may be possible to stay on your plot for longer, but please check with us. 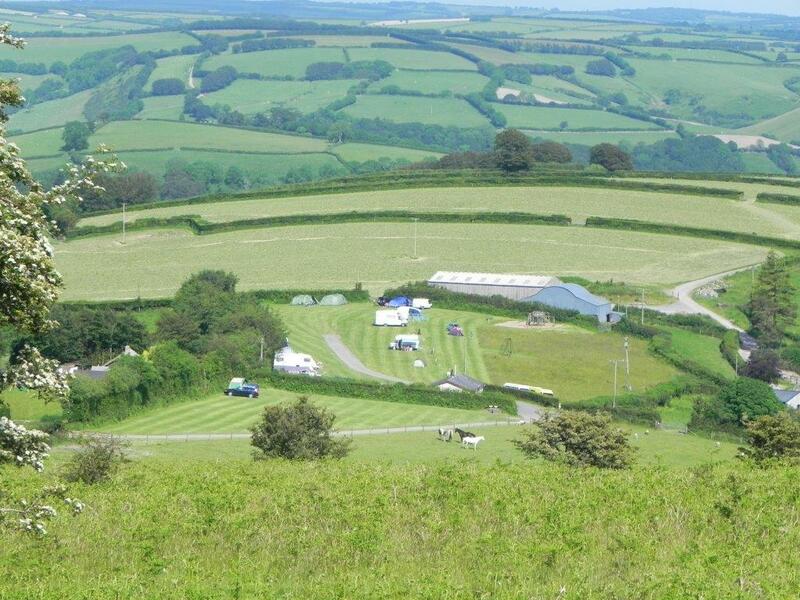 When you arrive please book in at the farmhouse which is down the drive beyond the campsite and toilet block. As we are only a small, family run site we may not be available to greet you but we do try to leave information on hook up plots. 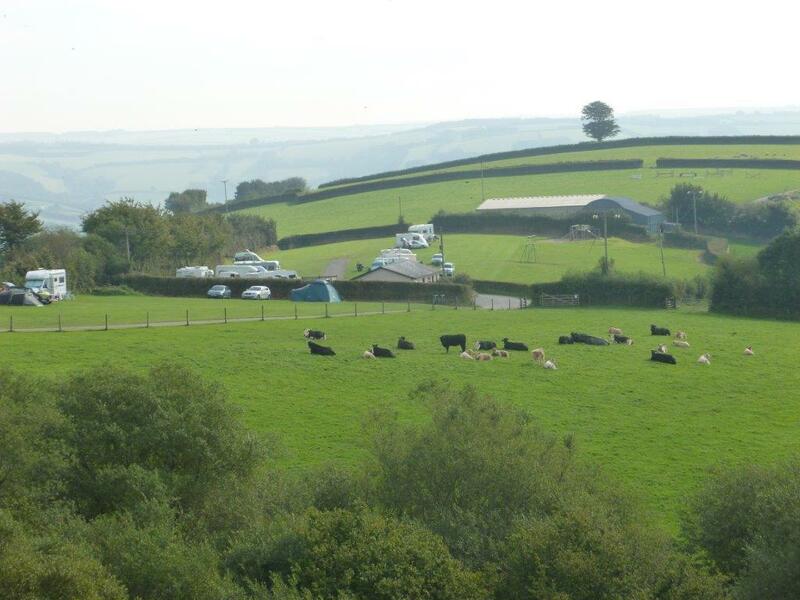 Please do not park caravans before booking in as you may be asked to move. Tents and caravans that do not require a hook up are asked not to pitch on the two rows of hookups. The plots are marked with numbered concrete slabs which are the centre of the plot. 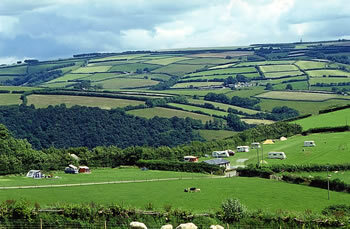 Caravans can be sited either way.